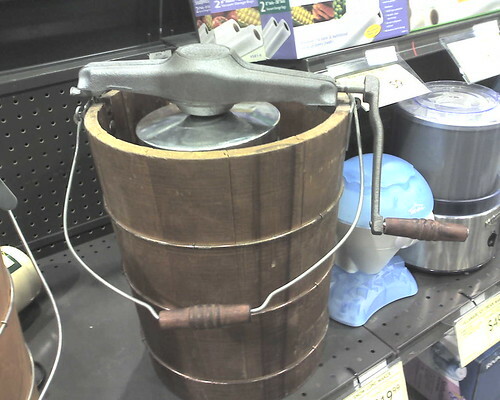 Fry's Appliance Round Up: Ice cream maker, Whose turn is it to crank?! ^self: My parents had something like that when I was a kid. I hated the taste of homemade ice cream.